It has become common to donate to charity in memory of a loved one at the time of the funeral. We aim to make the process appropriate, safe and secure for donors whilst supporting the family’s chosen funeral director to coordinate on your behalf. Memory Giving is used by many of the leading funeral companies in the UK. 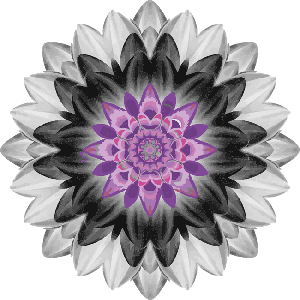 The role of the funeral director is radically changing with an increased emphasis in marking a death with a more personal and individual event. Giving to charity in memory continues as a principle constituent of commemoration and recognition of the person, their values and their wishes. Our system enables us to fully track each single donor or Gift Aid payment. Our tracking and tax recovery process is compliant with the HMRC standard. We undertake periodic process auditing by HMRC to maintain transparency and as an assurance to our users. 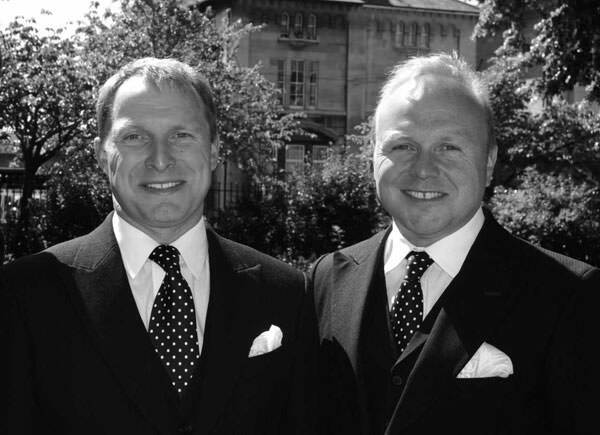 We were started in 2010 by fifth generation funeral directors Julian and Matthew Walker. The brothers have devoted their lives to supporting the bereaved, just like their father, their grandfather and those before them. They wanted to provide a service that allowed donors easier access to giving and the ability to leave messages in tribute. A key objective was the fast transfer of funds to charities and the collection of Gift Aid on behalf of any charity, large or small wherever possible. They knew that over £80m is given in memory each year by family and friends but whilst most of this would qualify for Gift Aid; the tradition amongst funeral firms to collect cash and cheque only permitted a tiny fraction to be claimed. We are proud that we collect Gift Aid for over 70% of donations to Memory Giving.